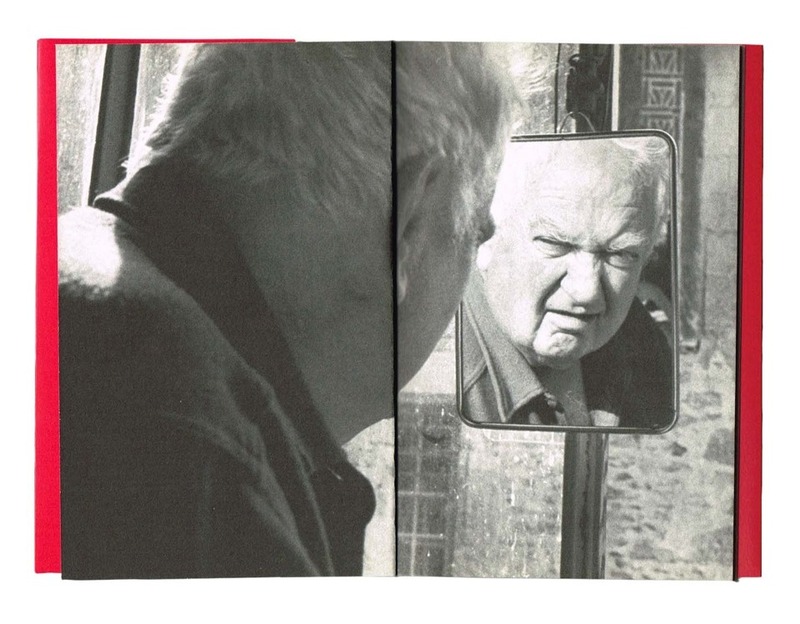 Alexander Calder is without doubt one of The Most Recognized and influential artists of the 20 th century. 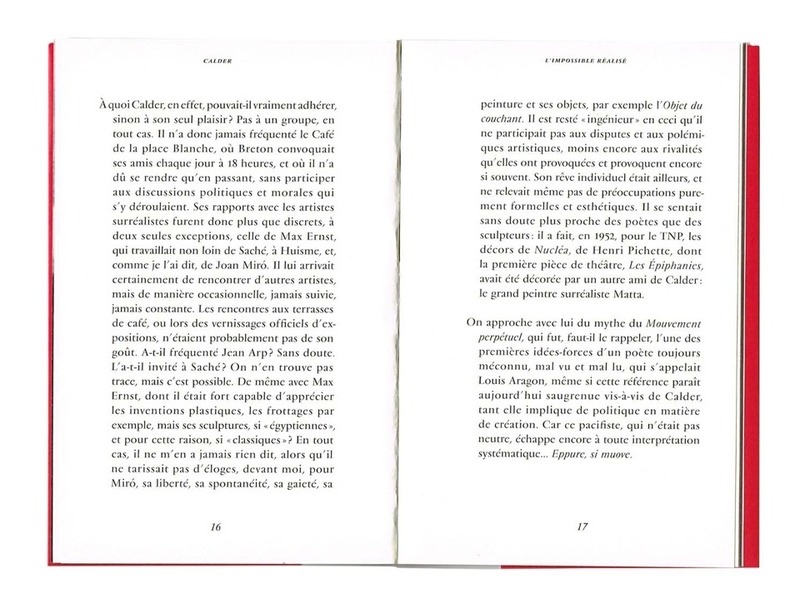 He used his innovative genius to profoundly change the course of modern art. Alain Jouffroy puts the artist on many occasions throughout the 1970s, and forms both a working relationship and a friendship. 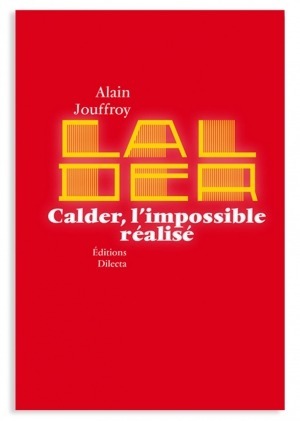 In Calder, the Impossible Accomplished, he combines the story of these meetings with a funny and endearing artist with the description of a body of work that is both meticulous and prone to excess. Defying the hierarchy of what is accepted as art, defying the natural laws of gravity and balance, with the magical animation of objects, color and shape, Calder's sculptures reveal, like nothing else, the grace of the materials and dramatize ' The Impossible Accomplished' .